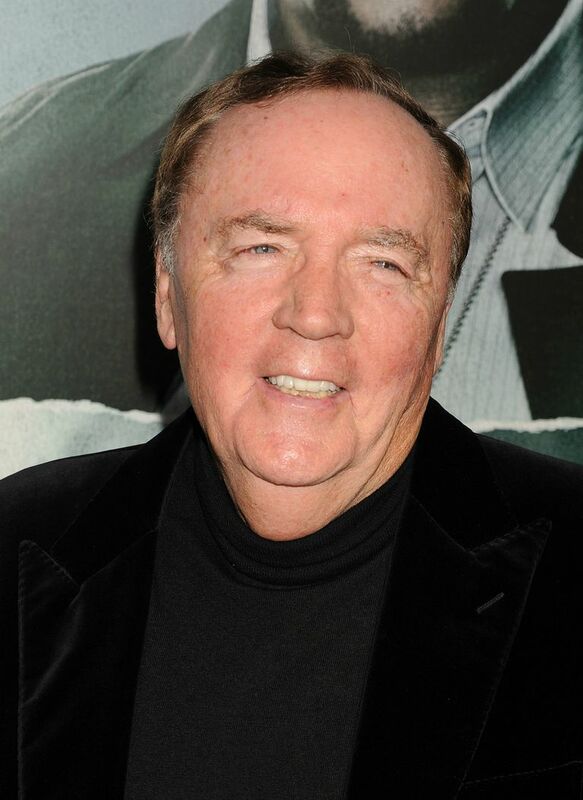 James Patterson is so successful as an author his picture is likely found under the word bestseller in the dictionary. Ask anyone for an example of a famous writer, and Patterson will easily be in the top three responses (possibly after Stephen King and J.K. Rowling—both of whom he outworks and outsells). Every year he publishes several books, and every year those books go straight to the bestseller lists. 4th of July, by James Patterson and Maxine Paetro. Paetro has not only collaborated with James Patterson the most (21 titles so far, including some in Patterson’s books for children and teens), she’s logged more than a dozen #1 bestsellers. Paetro and Patterson have known each other for decades, actually; like him, she got her start in advertising. After publishing a few novels that didn’t exactly set the world on fire, she was one of the first authors to collaborate with Patterson, starting with the fourth Women’s Murder Club book, 4th of July. Since then, Paetro has more or less exclusively published as Patterson’s co-author—but considering how often her name is on the bestseller lists and how well they seem to work together, it’s pretty certain she’s not complaining. The sheer number of titles she’s co-authored and their consistent sales success makes her easily one of the most successful of Patterson’s collaborators. Alert, by James Patterson and Michael Ledwidge. Ledwidge wrote his first novel, The Narrowback while working as a doorman in New York City while he waited for a slot to open up in the New York Police Department. Bored, he started writing on the job, and when he asked one of his old college professors for help finding an agent, the professor suggested he contact fellow alumni of the school—James Patterson. Ledwidge did, expecting no response, but Patterson called to say he loved the book and would send it on to his agent. Ledwidge published two more novels after that, but he freely admits that while he got good reviews, the sales were slow. He stayed in touch with Patterson, however, who eventually asked him to try co-writing something. Ledwidge jumped at the chance, and the result was 2007’s Step on a Crack, the first book in the popular Michael Bennett series. Ledwidge has co-authored eleven more books with Patterson, including a few standalone novels. Sullivan has co-authored five of the Private series with James Patterson, which makes him pretty successful right there. But he’s also one of Patterson’s co-authors who has enjoyed significant solo success, publishing thirteen novels of his own (the most recent being Thief, the latest in his Robin Monarch series). He continues to switch between collaborating with Patterson and working on his own fiction and has been one of the few of Patterson’s collaborators to do so consistently. In the same way, Michael Ledwidge is the “showrunner” for Patterson’s Michael Bennett series, Karp is the sole collaborator on the NYPD Red series, co-authoring the four novels. He’s also collaborated on one standalone novel, 2011’s Kill Me if You Can. Like Sullivan, Karp maintains his own writing career with his successful Lomax and Briggs series; he published his first novel, The Rabbit Factory, in 2006, and followed it with Bloodthirsty, Flipping Out, Cut, Paste, Kill, and Terminal. The Rabbit Factory, in fact, came thisclose to becoming a TV series on TNT; screenwriter Allan Loeb wrote a pilot which was produced, but the network declined to pick it up as a series. Like Paetro, Karp knew Patterson from his career in advertising, and when Patterson suggested they work on Kill Me if You Can, Karp was happy to dive in—and was rewarded with his first #1 bestselling book. His original series still has plenty of fans, though; Karp says he wrote Terminal in response to reader demand. Honeymoon, by James Patterson and Howard Roughan. Aside from the seven standalone novels Roughan has co-authored with Patterson (Honeymoon, Murder Games, You’ve Been Warned, Sail, Don’t Blink, Second Honeymoon, and Truth or Die), Roughan has published two novels of his own which have received sparkling reviews and film options: The Up and Comer and The Promise of a Lie. Like Patterson himself, Roughan worked in advertising and credits his training in that field with his ability to conceive of and write a novel—which makes us think that maybe the best way to publish a novel is to work in advertising (it also apparently doesn’t hurt to know James Patterson personally for a few decades). While Roughan’s sales on his own haven’t been spectacular, his reviews plus his huge success collaborating with Patterson have made him one of the most successful of Patterson’s co-authors. There are no guarantees in publishing—you can get a big advance, garner rave reviews, and sell very, very poorly. The closest thing to a guarantee you can get, in fact, is to team up with someone like Patterson. Even then it’s not easy—but as these five authors show, it can be totally worth it. 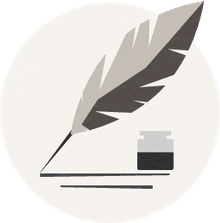 What's the Complete List of Books Written by James Patterson? What James Patterson Books Have Been Made Into Movies?